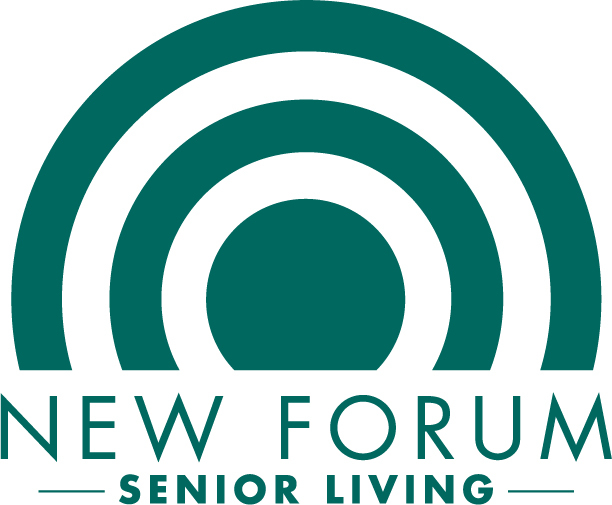 Please join us in the effort to help seniors remain independent longer! We will be hosting a special presentation on May 18th, 2017 at 6:30pm to announce the launch of a new pilot program with nvolve. Our residents and their family members will have the opportunity to be participants in testing out nvolve’s medication adherence system. Participants will be able to test the system completely free and provide feedback on nvolve's system in the quest to keep seniors safe, healthy and independent. You can view a TEDx talk performed by Andy here to learn more about this exciting product. RSVP below to attend the session and learn about how you can be a part of helping seniors remain independent longer with medication adherence.